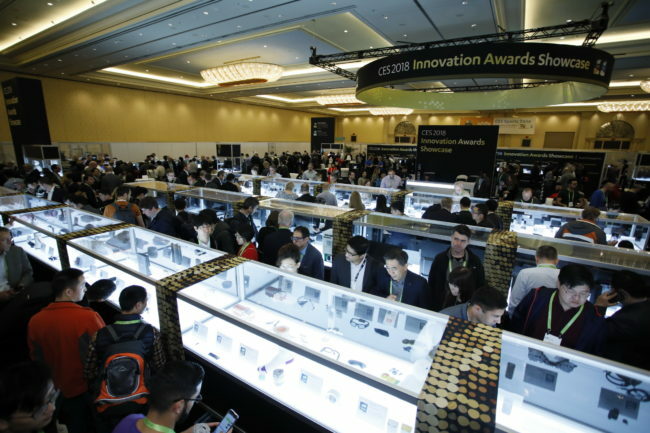 The 2018 Consumer Electronics Show (CES) has just wrapped up, and the “best of” lists are rolling in. The top choices seem to be a Samsung TV calling itself “The Wall,” a pair of AR glasses called the Vuzix Blade that look, well, a lot like regular glasses for once, a $4000 treadmill made by Peloton (makers of an equally-priced fancypants indoor bicycle), and a stuffed duck. You can check out some of the links below for rundowns with, you know, details. Engadget: Presenting the Best of CES 2018 Winners! 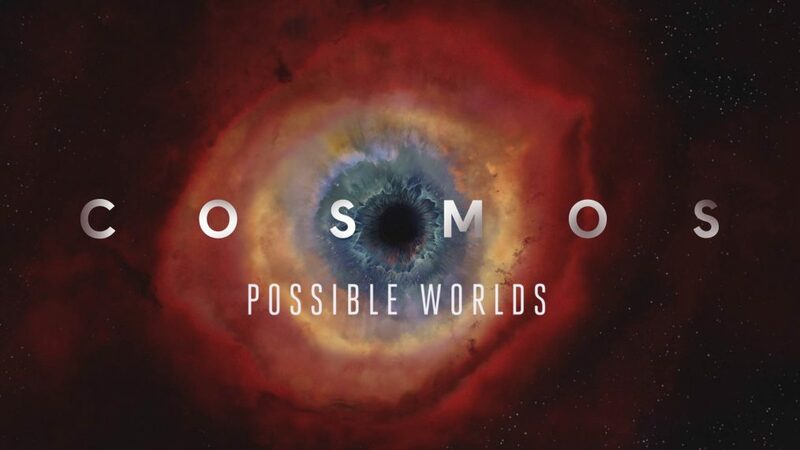 We got word this week that the stunning TV series Cosmos will get another season, set to air in the spring of 2019. The show will bring back the same magical combination of creators, with Ann Druyan, who won an emmy for writing the last series, returning in that role; producers Seth MacFarlane (yes, that Seth MacFarlane), Brannon Braga, and Jason Clark once again acting as producers; and of course Neil DeGrasse Tyson himself reprising his role as the series’s host. From the title—Possible Worlds—one can only assume we’ll be moving out from our own solar system into the search for exoplanets and the potential for life on other worlds. I can’t wait to see what they come up with. You can read more at Variety. Others have speculated that the supposed loss of the satellite (which cannot be confirmed because of the classified nature of the mission) may have been due to a fault in the Northrop Grumman payload adapter. If so, then the statements about the failure and those by SpaceX could be true, leaving the US military with a satellite properly launched by SpaceX that nevertheless failed to deploy properly. 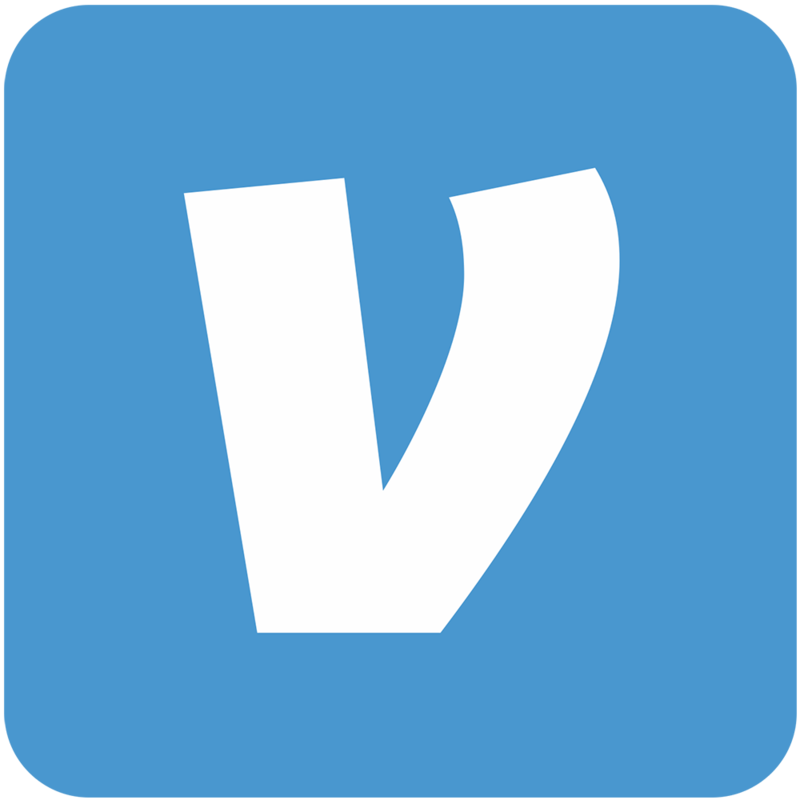 You can read more details about what happened at the Verge. 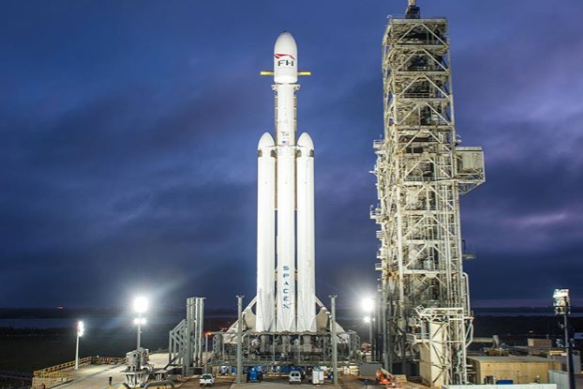 The second bit of SpaceX news is that the progress toward the launch of the Falcon Heavy is continuing: today they appear to be performing what’s called a “wet dress rehearsal” (WDR), ahead of a potential hold-down static fire tomorrow. If that all goes to plan, well, we’ll probably have half a dozen scrubbed launches before it goes up, and a good chance it explodes when it does, so… keep checking in. Anyway, that’s the top of the news for this week. 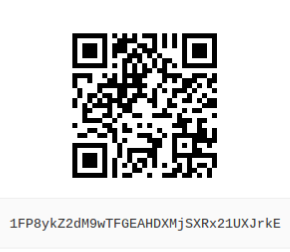 Check back next time for more!